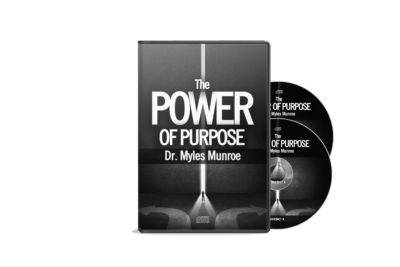 ﻿ The Power of Purpose – Munroe Global, Inc. 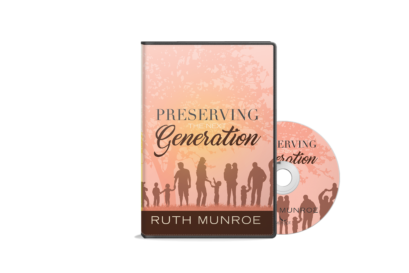 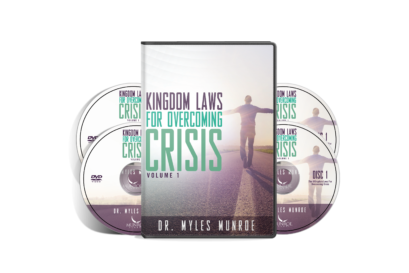 This particular message is known as Dr. Munroe’s introduction to the world, which dates back to 1990 at the Azusa Conference in Oklahoma, USA. 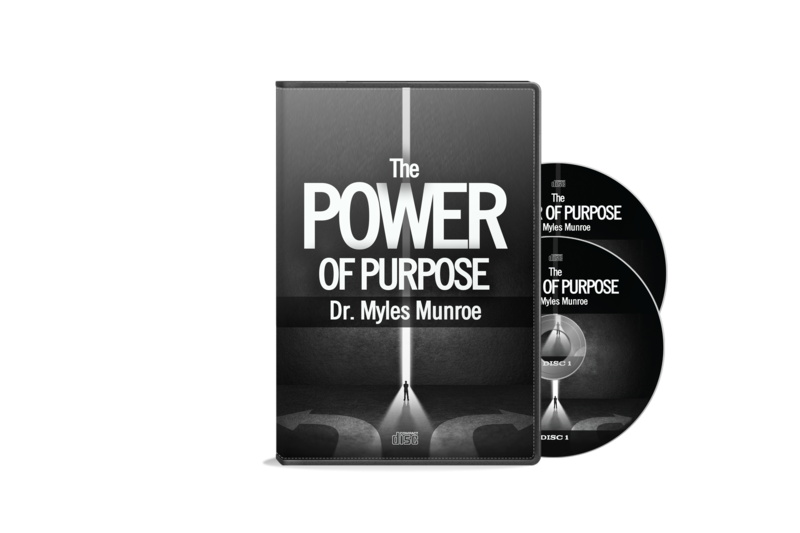 Dr. Munroe speaks on the importance and power of know your purpose; the reason why you were born. 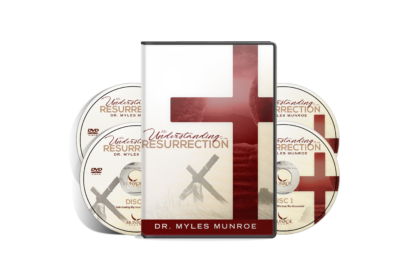 He defines purpose and demonstrates the importance of knowing where purpose comes from and how finding your purpose can positively direct your life’s path.